Adulthood is hard. There are responsibilities, the safety net of school is gone, and your parents are sick of you spending all day on the PS4 because you don’t have a job and you’ve already decided to wing it for college exams. I mean, how hard could final year exams be? Can’t be that important surely? Along with all of this, there’s the lesser issue of what products you’re using. 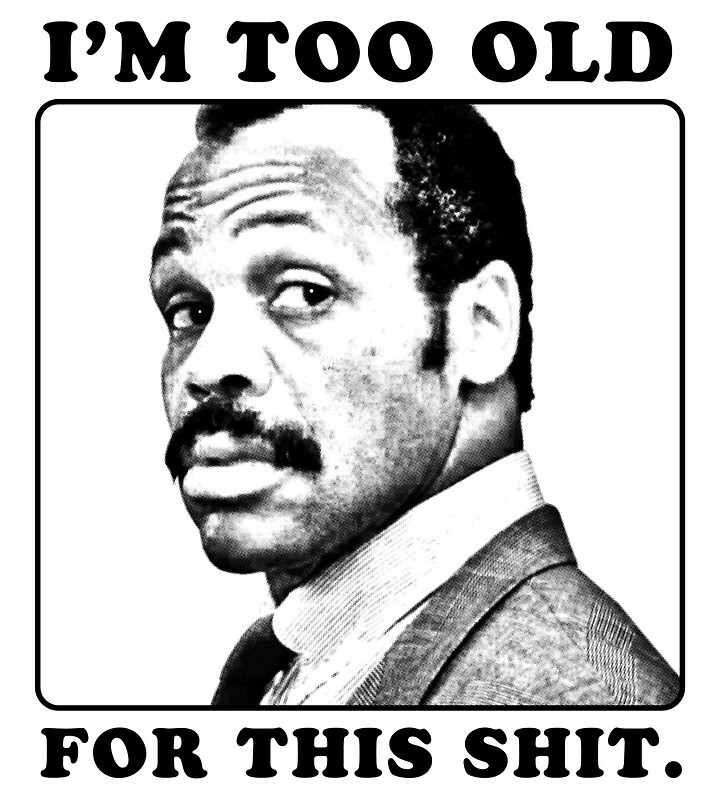 Certain things you use are considered for those young whipper-snappers two years younger than you. Mostly, this has to do with hygiene and self-care, but it’s not always the case. Here are 8 products that you need to stop using if you want to be taken seriously as a grown man. That, and actually doing adult things, like working, paying bills and realising that the world is no longer your oyster. This one is obvious isn’t it? Lynx was all the rage back in your school days, with hallways absolutely drenched in the smell. The problem with Lynx is that as a young adult, it was a substitute for aftershave, and even showers for some disgusting guys – you know who you were/ are. We all did. It didn’t cover the smell like you thought it did. 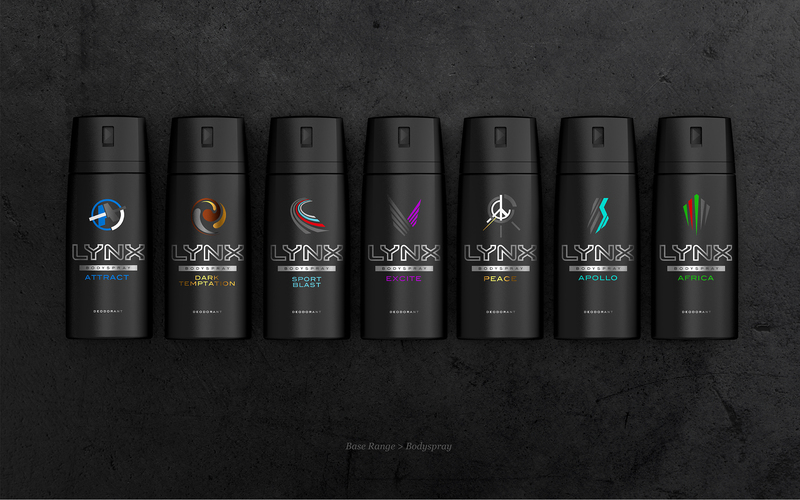 Stop using Lynx all the time. Maybe get another spray if you really want. Preferably from a company known for aftershaves, they can make you smell classy. Just don’t let it replace showers, for everyone’s sake. 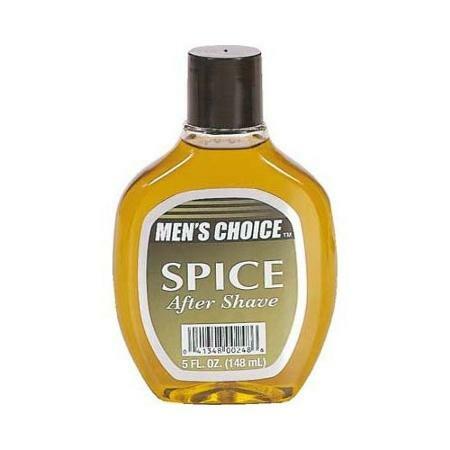 When you were 14, that bottle of Adidas aftershave was considered a solid Christmas present, helping you to feel more mature through using aftershave instead of Lynx. Now, you’re 21, you’ve gotten Adidas again, and it just doesn’t work. It just doesn’t. Invest in a high quality brand aftershave like Paco Rabanne, Jean-Paul Gaultier, Calvin Klein etc. Your body will thank you, as will your potential partners, you dirty divil. 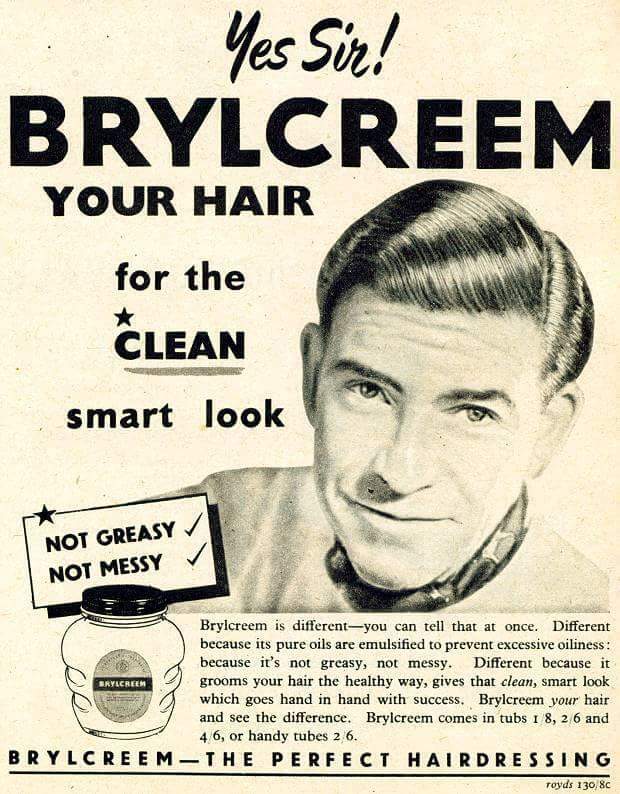 The days of Brylcreem are over. Nowadays, you should have a hair gel that was recommended by your barber. 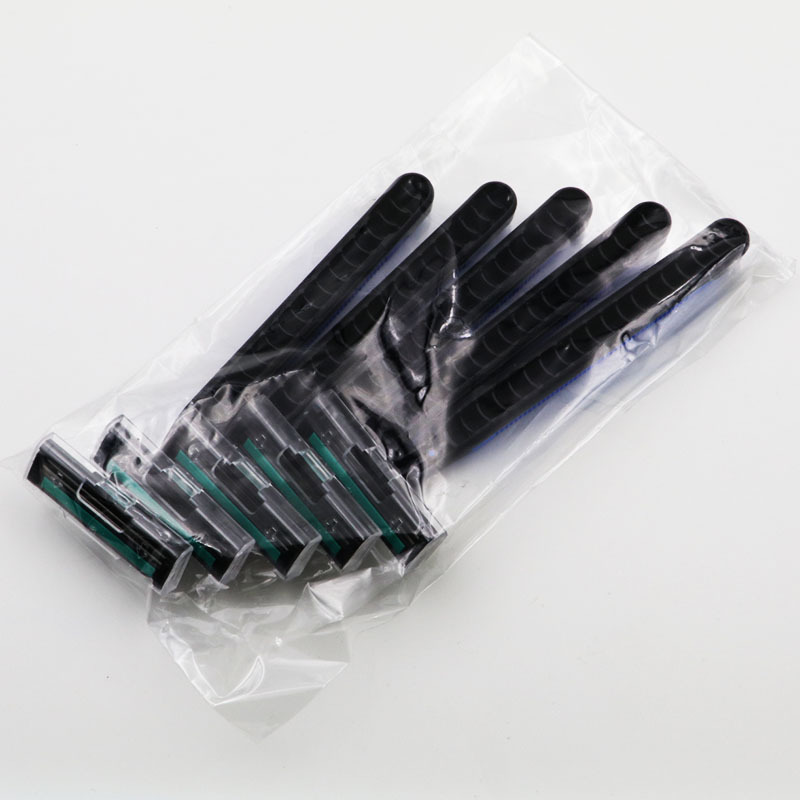 Hair gels that not only keep your style of hair in place, but also prevent your hair becoming damaged over time. Brands like Imperial and Red One are perfect for hair gel, and having it in your bathroom alone will look far better than the big yoke of brylcreem. It’s the subtle joys like that which make adulthood less suffocating. Now that you’re a grown man and actually growing real facial hair – except for that one guy, sorry bro – you’ll need a razor blade that you can use regularly to keep yourself well-groomed and looking fresh. 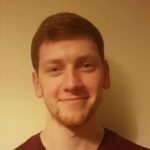 Gillette and Wilkinson Sword are two of the most popular brands, and although they are quite good, they are not the only ones available. Spend the bit of extra money and get a blade that you can use again, and that won’t cut you repeatedly. 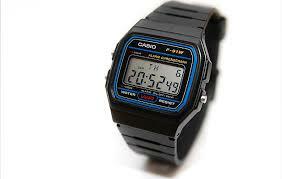 It has been your mainstay watch for years, lasting all the way through secondary school and many’s a college night out. But it’s gotten to the point now where the old watch needs sellotape to keep it all together. It’s going to hurt, both emotionally and financially, but it’s what you need to grow up. A quality watch can make you stand out, as long as you don’t flaunt it to the point where you’re known as ‘that prick with the watch’. It’s a sound investment in the long term. Poor college students can skip this one. Graduates however, need to listen up. 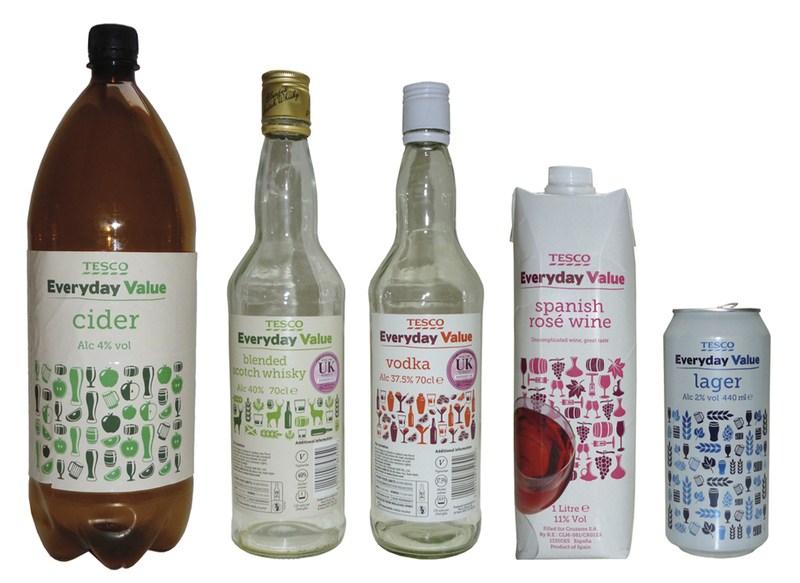 Gone are the days of buying paint stripper Vodka or beer you can’t even pronounce from Aldi and sacrificing your liver in the name of the sesh. Start buying good alcohol, regardless of your taste. Get acquainted with better alcohols drinks you can drink to enjoy and not just get drunk, like whiskey, brandy and gin. If you don’t drink alcohol, stay off it. It’s a load of hassle. The future is now. 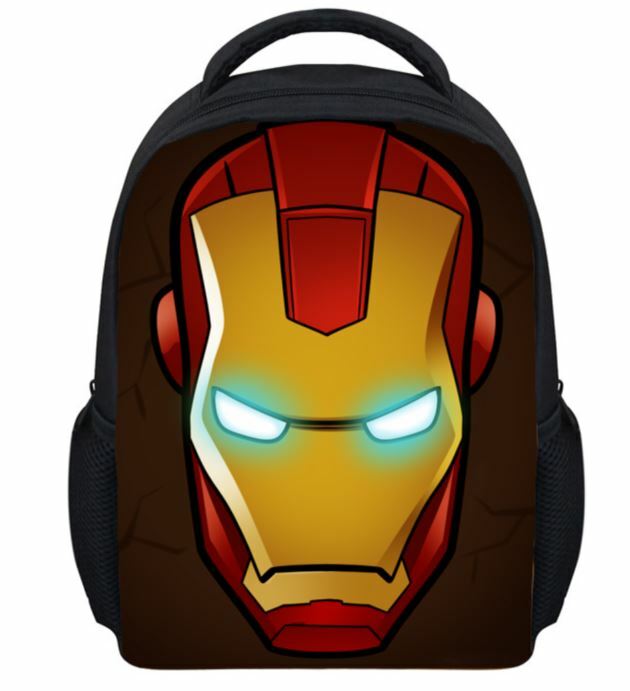 How can you expect to be taken seriously if you still have that ratty old bag you’ve had since 2010? You can’t, you simply can’t. Unless it’s a Pokémon bag, that’s just straight up ballsy. Get a shoulder bag that can fit everything you need while not looking like you just stole it from a school. 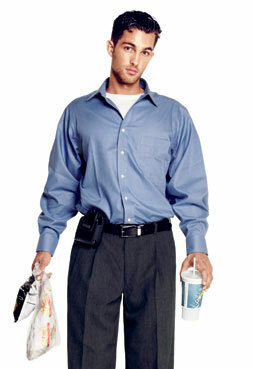 Going into a job with a shoulder bag will show everyone in your workplace know that you mean business. When you were younger, you may have just had your shirt and tie when you went to your Aunt Mary’s wedding. This is unacceptable now that you’re being all manly and stuff. You have to get yourself a tailored suit, pronto. Throw away that ill-fitting shirt and old tie that you may or may not have dropped toothpaste onto the morning of the wedding (nobody noticed though so it’s all good. Or is it?). Go to a tailor and get a suit that suits (ha) your skin tone and frame. Okay? Good. What are you doing still reading? Go get that suit! GO!